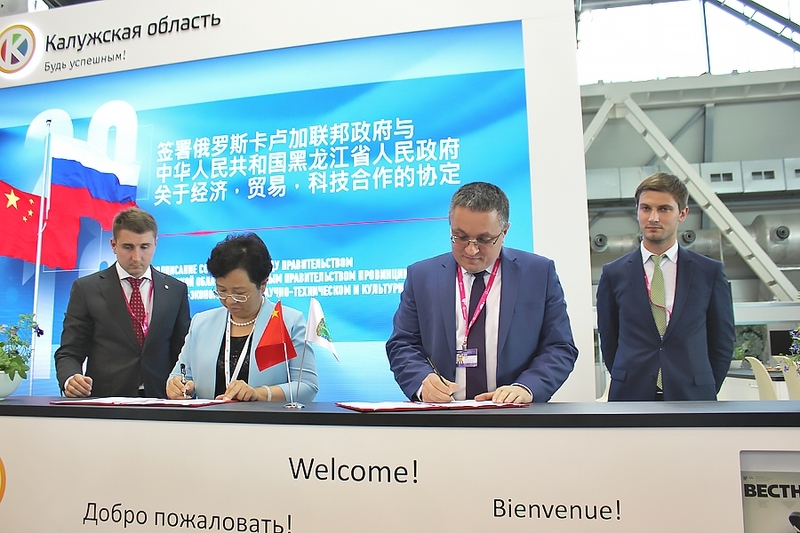 An agreement on cooperation in the field of trade, economy, science and culture was signed between the governments of Kaluga Region and Heilongjiang Province at INNOPROM international industrial exhibition on July 9, 2018. 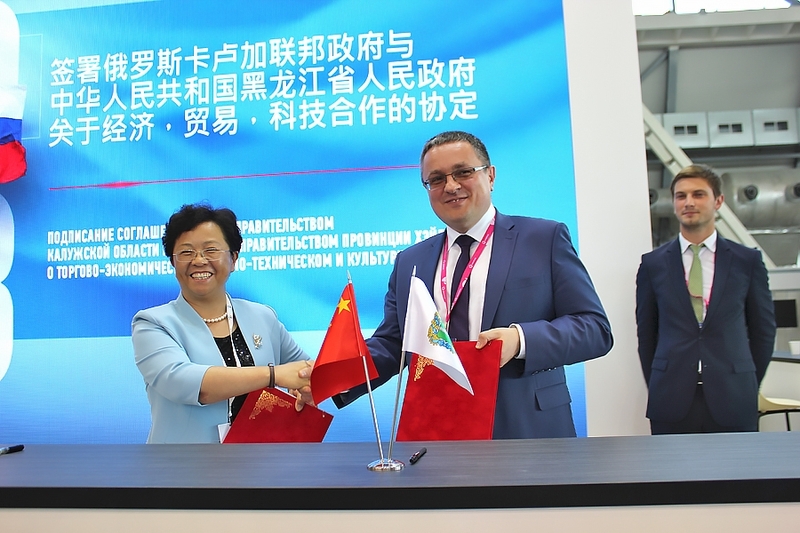 The agreement was signed by Dmitry Denisov, First Deputy Governor of Kaluga Region and Tsia Yuimei, Vice Governor of Heilongjiang Province. Kaluga Region has been cooperating with Chana for many years in the areas of trade, economy and investments. In 2017 its trade turnover with China equaled US$ 960.6 million (a 2.1 times increase (YOY) (108.4%). Export grew by 20%, import grew by 110%. There are Chinese automotive industry companies operating in Kaluga Region, namely Yapp Rus Automotive System manufacturing car fuel systems and Fuyao Glass Industry Group producing glass. Chinese businesses not only operate production facilities in Kaluga Region, but also supply equipment for innovative plants located in the region, for instance, Lafarge concrete plant, the largest Lafarge production facility in Russia. Petra-Haihua was engaged in revamping of a runway in Kaluga International Airport. 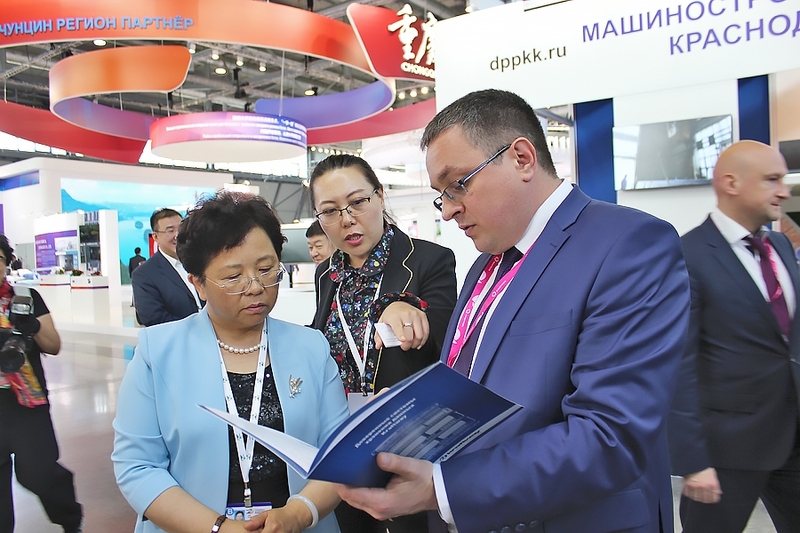 Scientific and culture institutions of Kaluga Region also cooperate with Chinese partners. Currently various projects providing for cooperation with Chinese companies in the fields of railway transport and aviation are being reviewed. 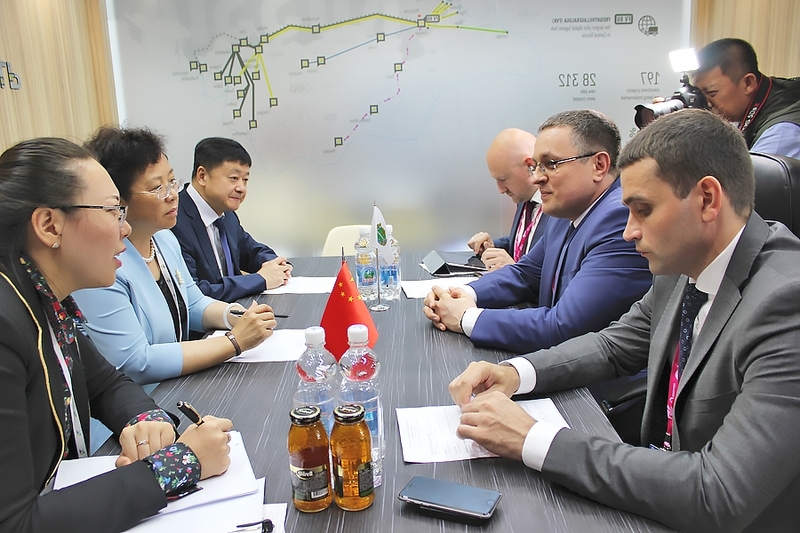 Kaluga Region Government delegation visiting Beijing to take part in Russia – China EXPO 2015 concluded a memorandum on cooperation with The Chinese Federation of Construction Materials’ Manufacturers on October 14, 2015 The parties confirmed their intentions to promote mutual trade and economy cooperation. Kaluga Region is a part of New Silk Road, an international logistics project implemented to the benefit of Russia, China, Republic of Korea, and Eastern Europe. Kaluga – Dalyan logistics corridor was established in 2016. The project helped reduce transportation costs and deliver cargoes two times faster. The railway route connects Vorsino railway station, Kaluga Region, and the Port of Dalyan, China. In April 2017 new export railway routes were established to connect Vorsino with Shilong, Henan province of China, and the Port of Dalyan. Containers delivered to Dalyan may be further transported to virtually any port of China. A new railway route connecting Freight Village Vorsino with Chengdu was established in September 2017. It has become a new development step for the existing Vorsino – Dalyan export route served by container trains.